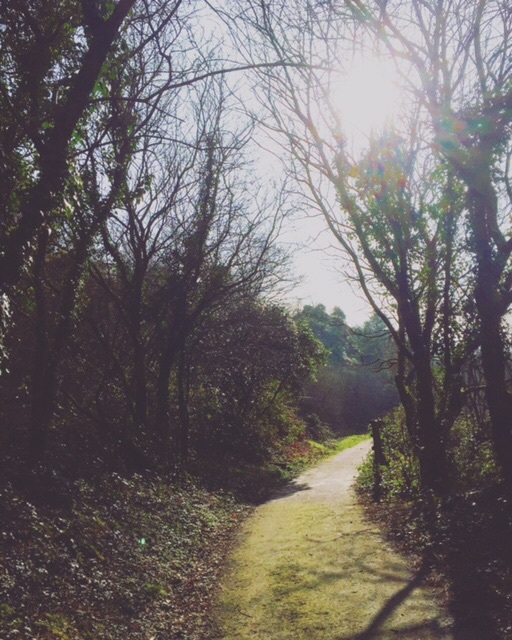 Just over a month ago, I had the pleasure of visiting South Wales for a little trail running get away. 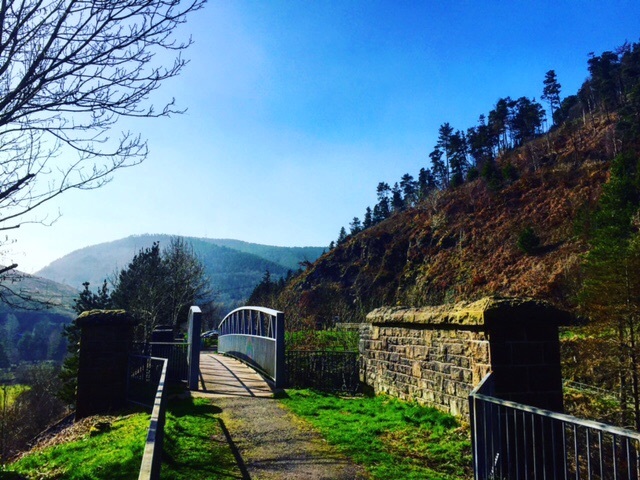 Afan Lodge is based a few miles away from Port Talbot, at the bottom of Afan forest. It took me about 4 hours to get there seeing as I’m based in Manchester, but it was totally worth the ride. 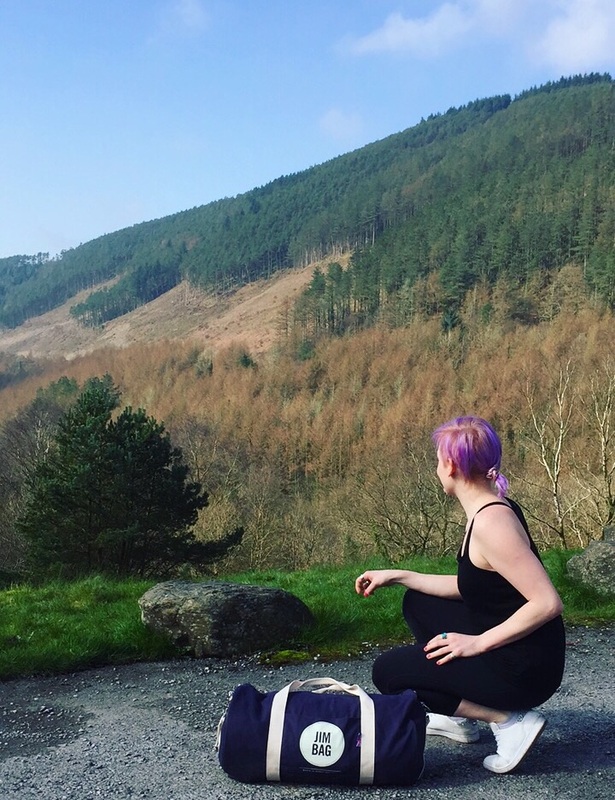 I first saw Afan Lodge on Twitter, as I followed a few fitness fanatics that had already visited this very popular little site. 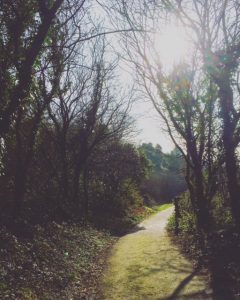 I saw that it was greatly known for it’s many cycle routes and fantastic views, but as a runner, I could already see the adventures to be had by foot. I spoke to Lou who owned Afan Lodge about my plans on coming down and she was so lovely and helpful, giving me all the information I needed for my future stay. 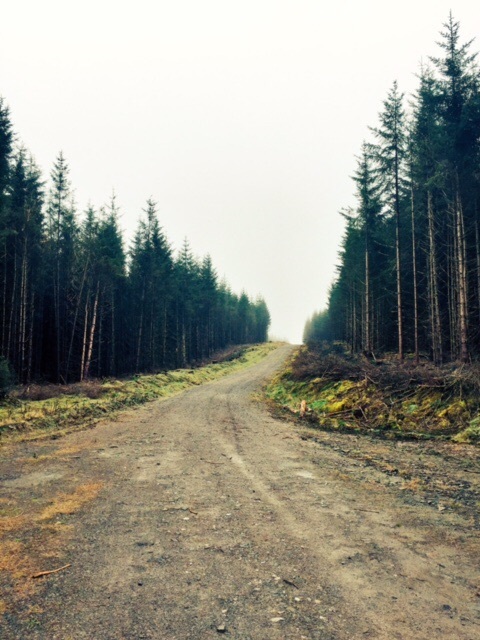 Arriving at a sunny Afan Lodge was a memorable moment, looking over the forest was absolutely breathtaking. I put my stuff in the room (which was amazingly comfortable BTW) and went out for a stroll to get my bearings. What I noticed along the way as I bumped into many walkers passing by, that the area was super friendly. Every one had a smile and a “hello” for every time I passed, which made the place seem very safe and welcoming. 6 hours later, and I was rocking up back at the lodge to enjoy a home cooked meal at the bar, which then meant I was ready for a nice long sleep. Ready for my adventure the next day. 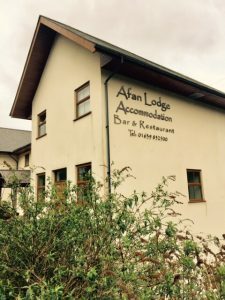 I was at the height of marathon training at this point, so fitting in a long run was crucial, and I felt that Afan Lodge would be the perfect location for it. Friends thought I was mad, trying to run 20 miles in an un familiar location, in the middle of the forest; but then that’s what excited me. I felt that I would be distracted by the beautiful surroundings around me, enough to not think about the long, hard run I would have to be taking on. Plus, there was a MASSIVE hill that I had to conquer. Challenge accepted! Coming back from that run was a great feeling, not only had it seemed to fly by, I got to see some amazing sights. I felt very lucky to have experienced the views that I did that afternoon! Having a proper home cooked breakfast the next day sorted me right out, and I got to have a chat with Lou again. It was then I knew I would definitely be returning. The whole experience was a great one, and I wanted others to know why this was one of the best sporting holidays I have been on. I thoroughly recommend it to everyone. So I will be planning a group holiday get together at Afan Lodge for a few of us to run, cycle and enjoy the sights. 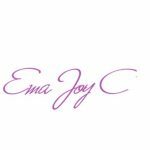 I think late summer time would be best, when the weather is bright and lovely, so if you are wanting to join me, keep an eye out for dates on my Twitter! Come with me, and a few other fitness fanatics for a fun and memorable experience. Interested in visiting Afan Lodge? 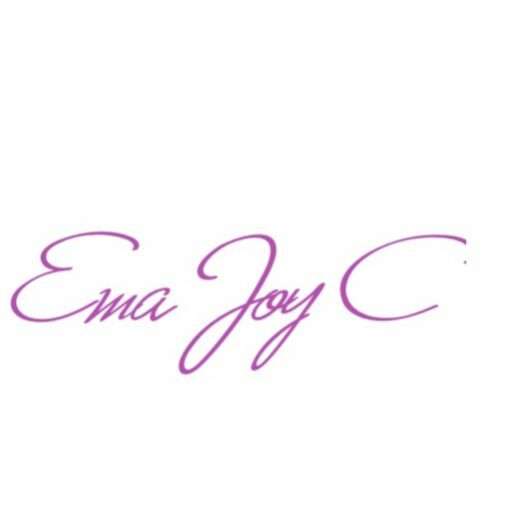 Take a look at their website HERE for more details, and keep an eye out for our group date meet up via my Twitter! You won’t want to miss out!